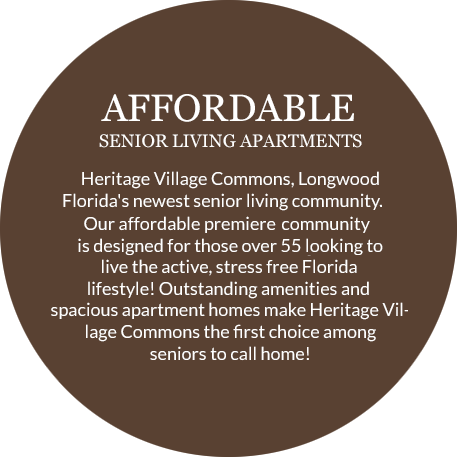 Each day at Heritage Village Commons offers its residents an opportunity to live an active Florida lifestyle! Don’t miss out, come live the beautiful life at Heritage Village Commons! Fill out our form for more information or just stop by to tour our incredible community!